New! Calculate your fleet savings - Use our Cost Per Mile estimator to find out how much money you'll save with Raybestos friction products (.xls). Modern Brake Systems do more than just stop your vehicle. Multitudes of vehicle safety features such as traction and stability control are electronically integrated with the braking system, making the need for application specific friction products greater than ever. One brand of brake friction has the quality and technology built in, to keep the vehicles on the road operating safely and efficiently - Raybestos� brand friction. Each year Raybestos test�their Police brakes in Real World conditions at the Ingham County, Michigan Sheriffs Dept. Driving Training School, held at MIS. 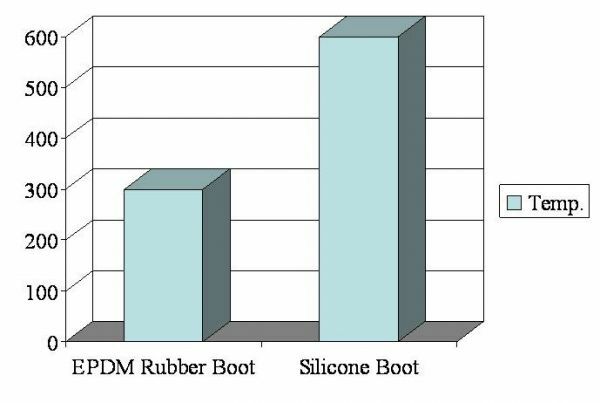 Affinia BPI uses SAE J2430 & J2784, LAPD dynamometer procedures and D3EA PPSV Speed-Rated test criteria for Industry compliance in evaluating brake pad friction formulations for performance. 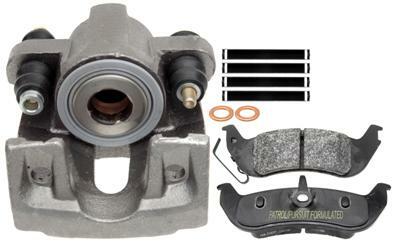 Brake pads are chamfered and slotted like original equipment. Silicone lubricant and brake hardware are included. All pursuit vehicle applications are included. Most RAYBESTOS ADVANCED TECHNOLOGY Patrol/Pursuit Brake Pads use the Nucap� Retention Systems (NRS) attachment method. This method of attachment is six times better than integrally molded attachment at keeping the friction material where it belongs. The police rotor is an evolving generation product in our highly successful Advanced Technology family. 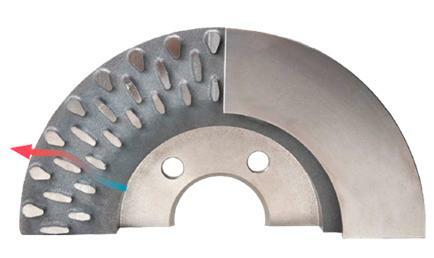 The Raybestos� brand has engineered specific metallurgy advances into the Police rotor that has raised the level of performance and expectation needed to support successful law enforcement operation. Braking requirements are complicated on police vehicles. Equipment, safety and performance demands heighten the need for dependability. No other rotor available to Law Enforcement can match our Quiet on Arrival Police rotor. Produced with specialized high-temperature silicone, Raybestos Advanced Technology Police loaded calipers are built to satisfy every braking situation, including high-speed pursuits. 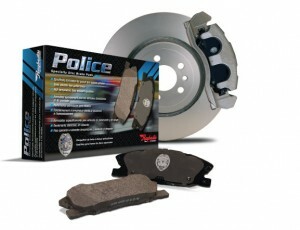 Loaded with premium Raybestos brand Police disc brake pads, our calipers deliver reliable performance officers can depend on day after day. The high-temperature silicone dust boot in every Raybestos Police-Pursuit Loaded Caliper can withstand twice the temperature of a normal EPDM rubber boot, up to��� 600� F for a sustained period of time. Please see brochures to the left for more information.��If you have any questions on the police product, please feel free to�give us a call anytime.� (800) 914-3334.